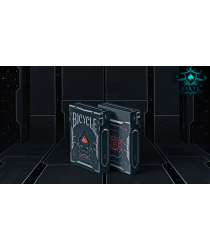 LIMITED EDITION: Only 2000 printed! 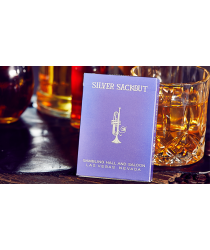 Will NOT be reprinted. In the 1990's in Hong Kong, there were a ..
Its venom is reported to be 15 times stronger than a rattlesnake's. 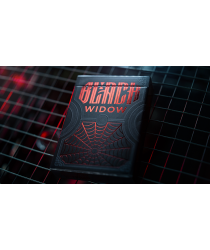 In humans, Black Widow bites can.. 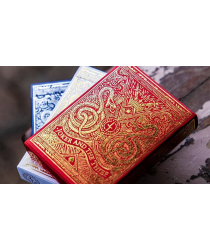 In collaboration with artist Pedro Oyarbide, we originally sought to create a deck that was distinct..
We originally sought to create a deck that was distinctly unique amongst other decks of playing card.. 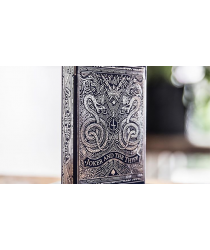 The Joker and the Thief Playing Cards series evokes a story of life and mortality - riffle the cards.. 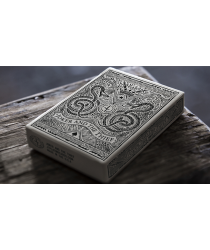 The original Joker and the Thief Playing Cards design returns for a third and final instalment. Now ..
Not all ninjas have to hide their weapons. 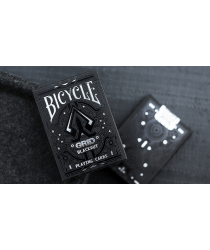 Designed for performing cardistry and elevating visual im..
LIMITED EDITION: Only 5000 printed! 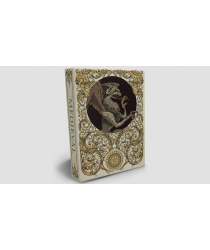 Will NOT be reprinted. 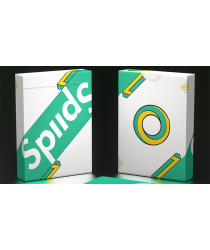 The very last of the Mythical GRID Series..
Spud Playing Cards (Green Edition) was designed with cardistry in mind. 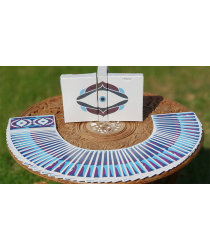 Whether you're doing fans, c.. This is the cliff of the civilization. The land of the gloom where humanity is under threat. 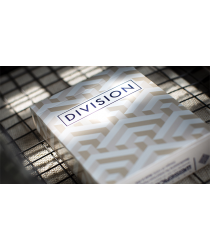 Here ev..
Division Playing Cards is ideal for cardists and magicians alike who play with perceptions. These ca.. 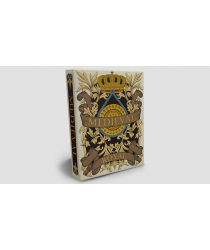 Inspired by fearless knights, severe lords and gorgeous queens, Medieval Playing Cards is a fully cu.. 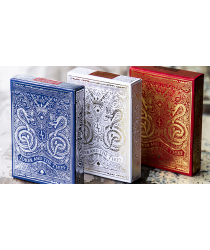 Introducing The Seers Playing Cards: A revolutionary design offering 4 different fans in one deck. 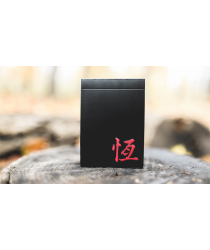 T..
"恒"in Chinese means permanent, balance and constant. This is a powerful word with much meaning. It c..